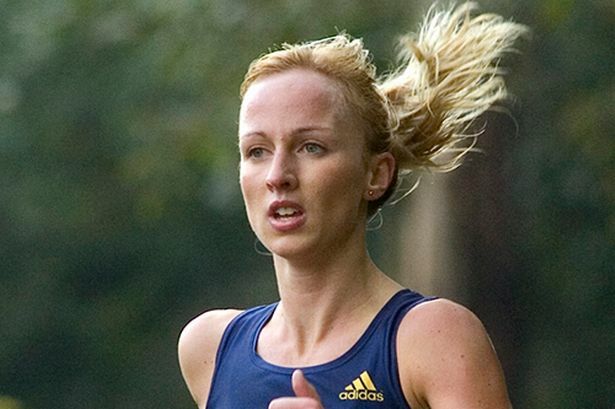 Steph Twell came up with a fine run for seventh place at the inaugural Commonwealth Half Marathon Championships in Wales on Sunday. 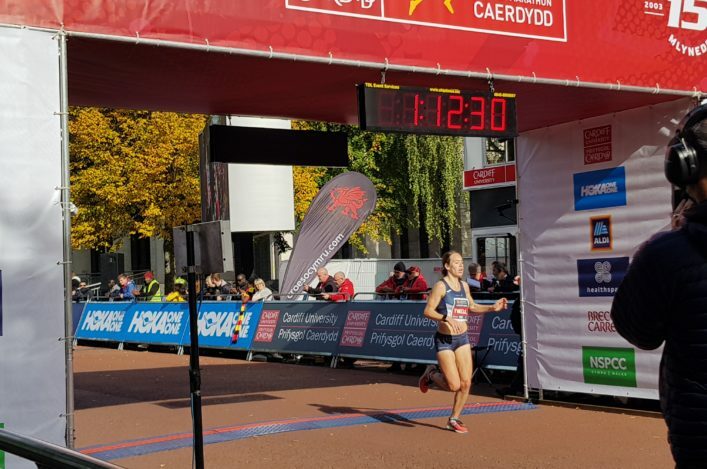 The Cardiff Half Marathon, already a big event, doubled up as the first Commonwealth event over the distance and Scotland were represented by six athletes. 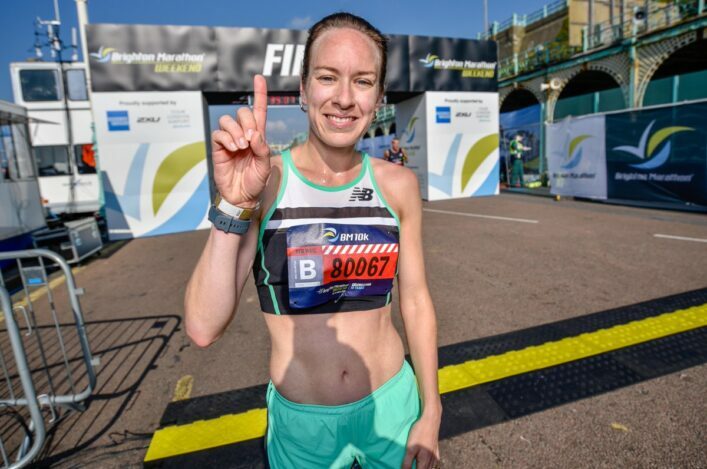 Twell had delayed her honeymoon following her recent wedding to Joe Morwood and came home in 72.32 as the second British athlete in the Women’s race and seventh overall in the Commonwealth rankings. It wasn’t quite a debut at the distance for Steph – with a PB from a number of years ago – but this definitely marks a promising start to a career on the roads with the Euro Cross multiple medallist opting against cross country this summer. 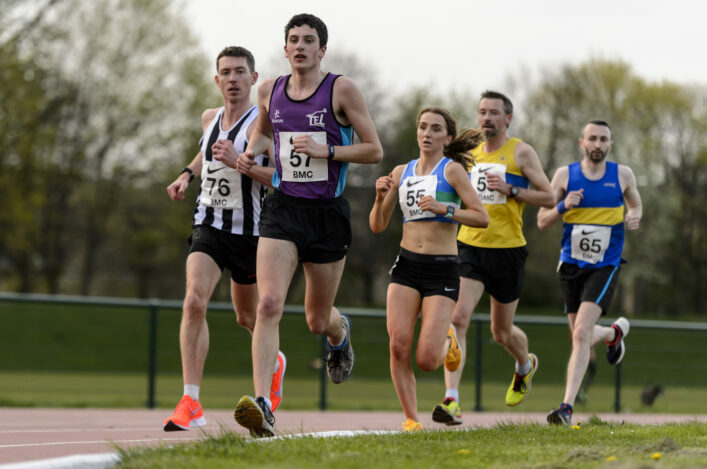 Mike Crawley of Corstorphine AAC was the best-placed of the three Scottish men involved as he ran 66.37 to take 20th place. That looks to have been Crawley’s best run at half marathon for four years. Kenny Wilson came up with a PB as he clocked 66.59 to come home one place behind his Scotland team-mate in 21st. The Moray Road Runners athlete had been aiming to break 67 minutes if possible and delivered on that aspiration. Annabel Simpson of Fife AC is an U23 athlete and finished in 20th place in the Women’s race with a run of 78.09. This was only Annabel’s second attempt at the half marathon distance after a solid debut in Edinburgh earlier this year. Fiona Brian of Metro Aberdeen had recovered from injury just in time to race in Cardiff and finished in 24th place in a time of 80.45. *There was a fourth place finish in the wheelchair half marathon for Scotland’s Kyle Brotherton. That was a very solid effort by the young Scot after being ill for part of the week preceding the race. 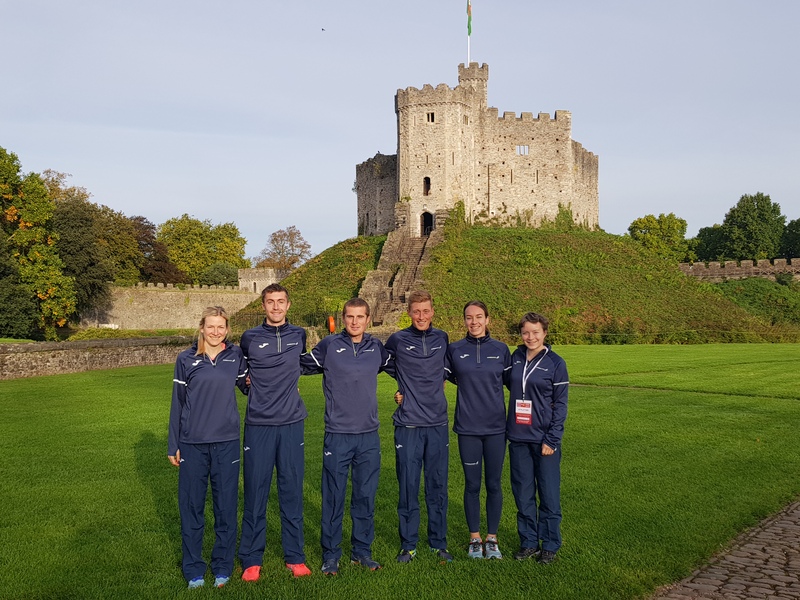 Well done to all these athletes and their families and coaches on representing Scotland in Wales at the first Commonwealth Half Marathon Champs – and to the clubs involved in their development over many years. *Scotland-based Welsh international Kris Jones had a terrific run for the host nation to claim a PB of 63.55. The Dundee Hawkhill Harriers athlete was the second Welshman home following in behind Dewi Griffiths.